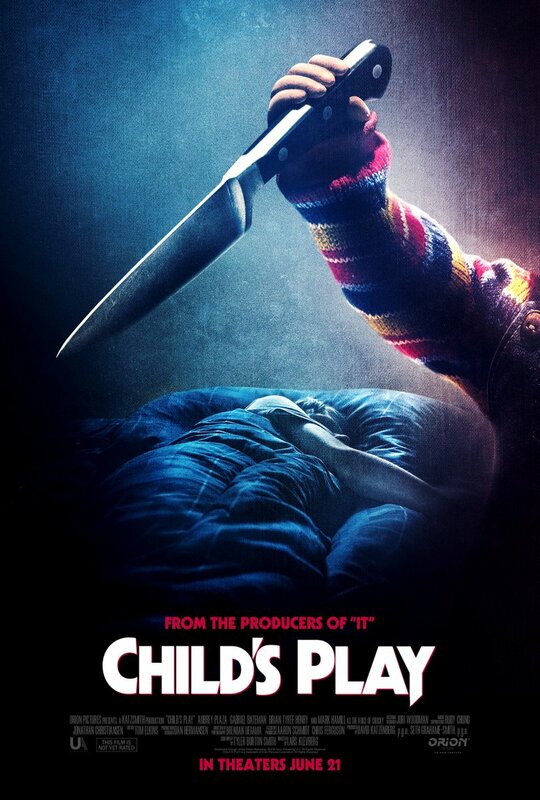 Chucky is back to his old ways in the new Child’s Play poster, which features the serial killer doll getting ready to take out an unsuspecting victim. Check out the full poster now in the gallery below, as well as a new video teasing another trailer dropping tomorrow (via IGN)! 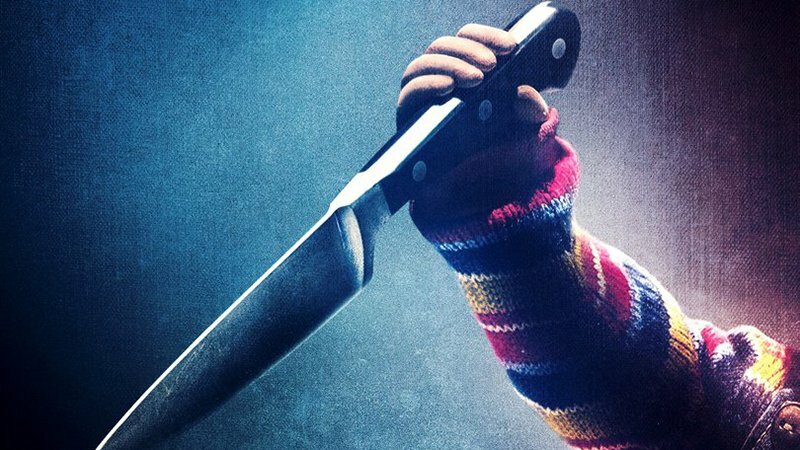 The post Chucky Gets Stabby in New Child’s Play Poster & Teaser appeared first on ComingSoon.net.